* Plus taxes and a $950 Destination and Handling Fee. There you go. BMW’s first-ever production electric vehicle, the BMW i3 will retail for somewhere around $41,350. We’re still waiting on the pricing for the optional DC Fast Charge option which will charge a nearly-dead lithium-ion battery to 80 percent in just 20 minutes and the optional range-extending motorcycle engine-based on-board generator. BMW says the production i3 will have the same interior room as the 3 Series and should have enough scoot to merit the Bavarian badge. 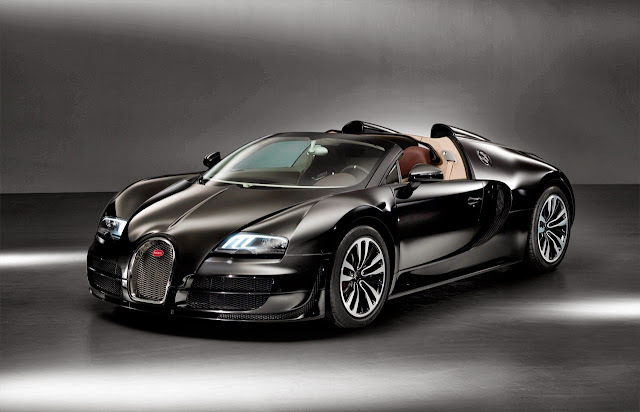 It takes 7 seconds to accelerate from 0-60 mph thanks to a 170 horse and 184 pound-feet of torque electric motor powered by a 22 kWh lithium-ion battery. Range is a good 80 to 100 miles. 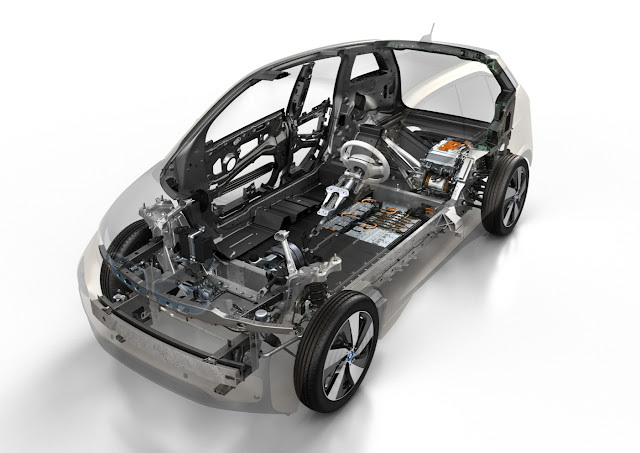 The i3 also sports the first mass-produced Carbon Fiber Reinforced Plastic passenger cell mounted to the aluminum chassis. It’s kinda cool that we’re to a point in the development of car technology that there is a car extensively using CFRP that only costs a $41k. 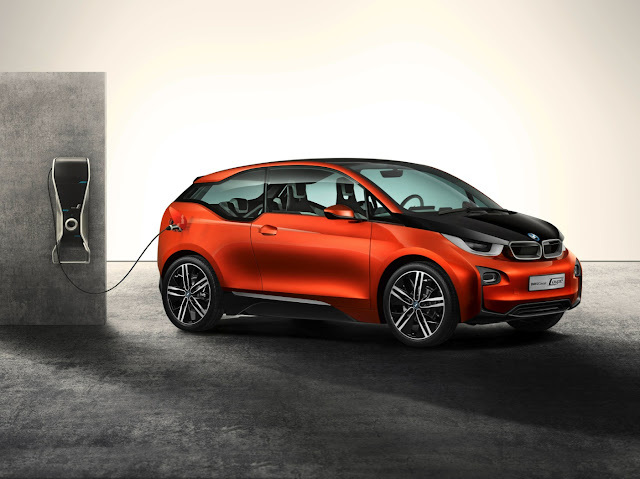 Going on sale in the second quarter of 2014, BMW will debut the production i3 this Monday, July 29th with similtanious events in New York, London and Beijing. Check below for BMW’s press release on the i3 and take a gander at the photos of the earler i3 Concept. Woodcliff Lake, NJ – 3:00 am EDT/12:00 am PDT July 22, 2013… BMW today announced pricing for the ground-breaking BMW i3 electric vehicle. 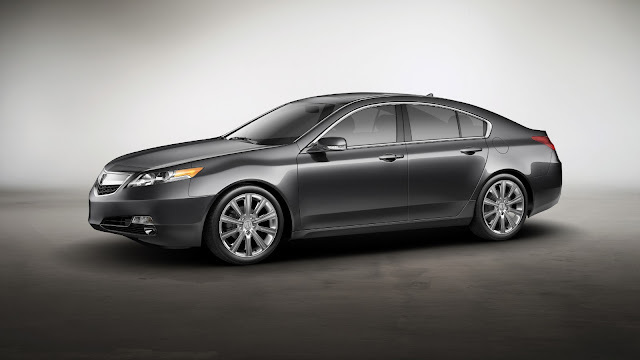 The Manufacturer’s Suggested Retail Price (without Destination & Handling) in the US will be $41,350, before any federal or state incentives. The Destination & Handling fee in the US is currently $925. The BMW i3’s 170 horsepower and 184 lb-ft of torque hybrid-synchronous electric motor, developed and produced by BMW, is electrified by a 22-kWh lithium-ion battery, good for 80-100 miles of emission-free driving. 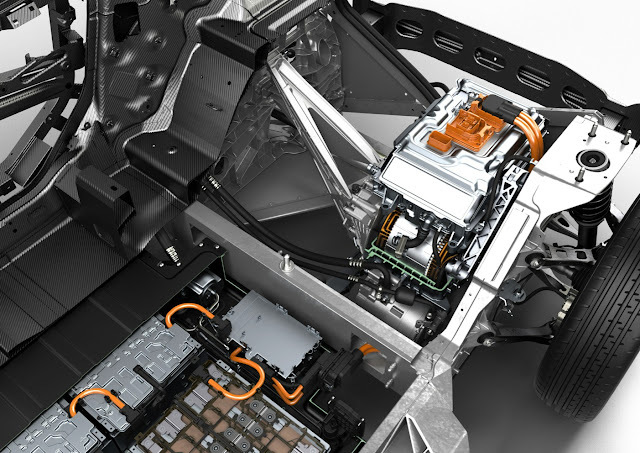 Designed from the ground up to be an electric car, the BMW i3 uses the Industry’s first mass produced carbon fiber reinforced plastic (CFRP) passenger cell mounted on an aluminum chassis. BMW i’s commitment to sustainable urban mobility encompasses the i3 production facilities, where hydro-electric, wind and solar power are used to power the CFRP production facilities in Moses Lake, Washington and the Leipzig, Germany assembly line. 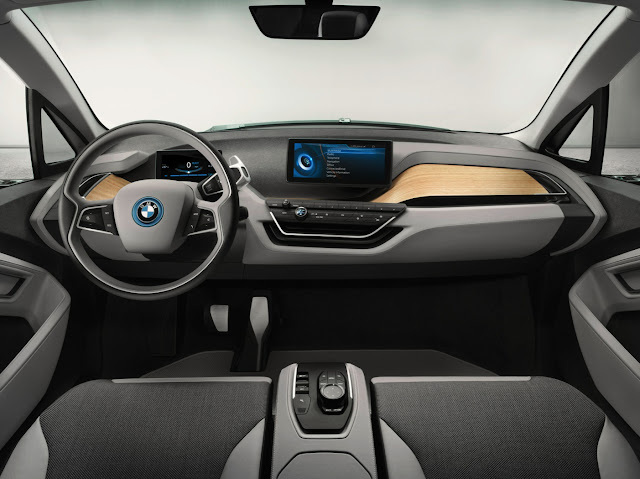 Sustainable materials are also used for the BMW i3 interior upholstery and trim.